Sand Hill Point is a small and peaceful community development on US Highway 27 south in the Davenport area featuring 3, 4 and 5 Bed detached homes with private swimming pool. 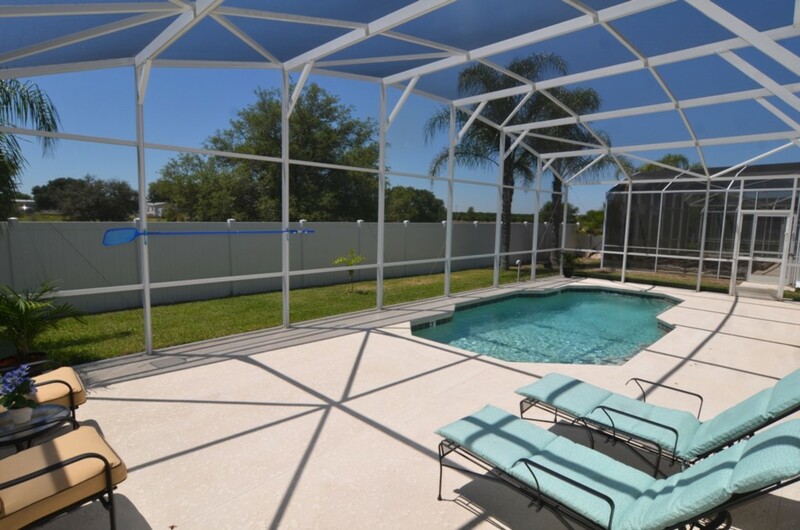 The Championsgate and Reunion areas are within 10 minutes drive. Sand Hill Point is a small community located in the Davenport area within around 20 minutes drive of Disney World Resort Maingate with the International Drive Attractions including Universal Resort Orlando around 30 minutes. 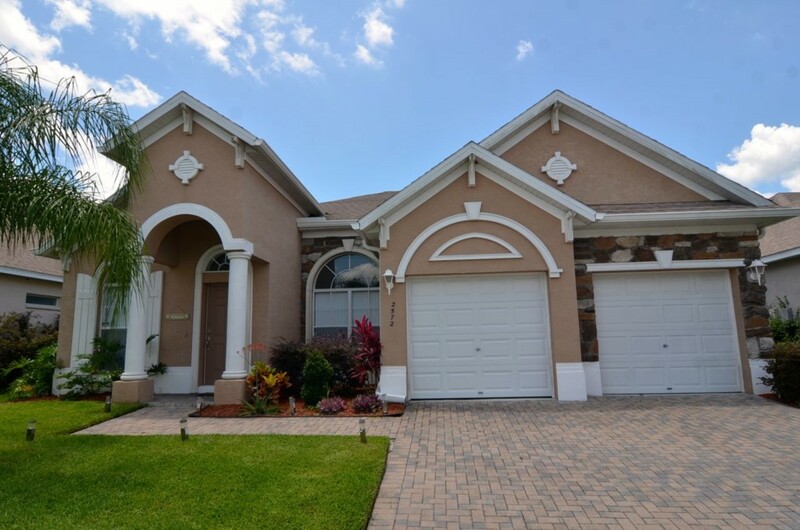 Sand Hill Point has easy access to Kissimmee Highway 192 situated about 15 minutes drive with its numerous leisure amenities, shops and restaurants. Amenities including shops, supermarkets and restaurants are nearby. 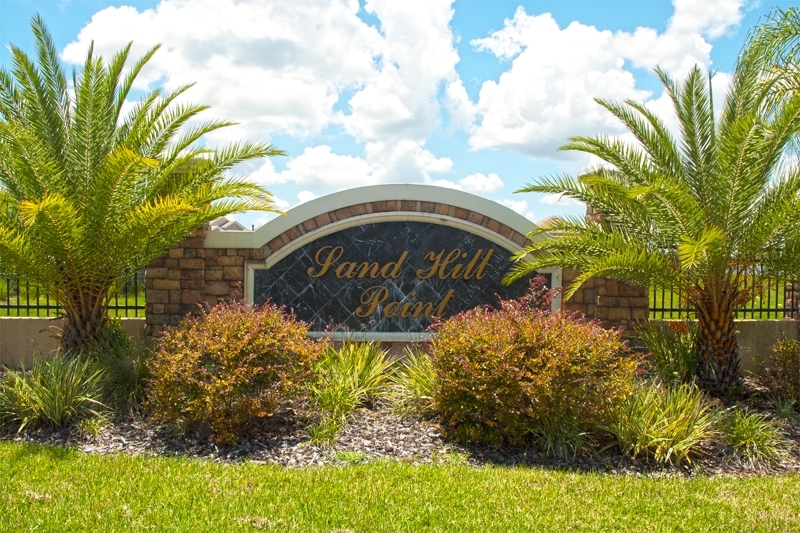 Sand Hill Point is a perfect location in which to experience the Florida living lifestyle in a natural setting. There are no on-site amenities.